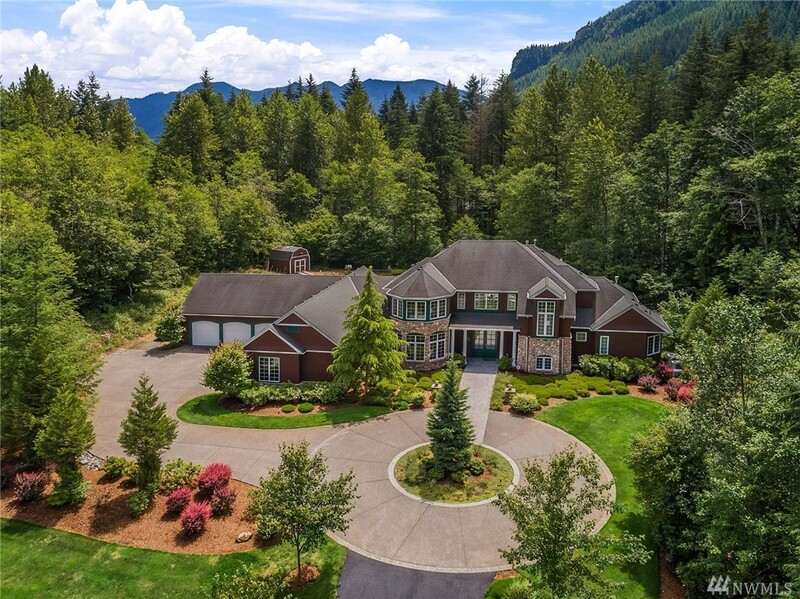 Mountainwood estate sits on over 6.5 acres of scenic grounds in the desirable Uplands at Snoqualmie Valley. Best practice construction and engineering by Design Guild Homes combine sublime luxury, tomorrow's technology, opulent amenities and groomed outdoor spaces to create an enclave that offers both privacy and a profound connection to nature. Main-floor master suite, theater, wine room, solar panels. 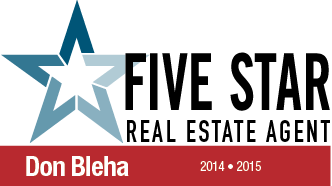 6 car garage and outfitted shop make an ideal home for the dedicated collector or creator!